Dinner is better when we eat together. Chef Michele firmly believes that great food can bring people together, create friendships and family dinners build closer relationships. 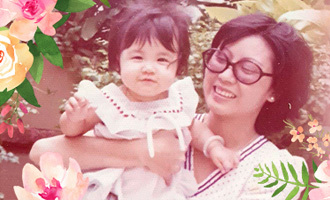 This Mother’s Day, we sit down her and find out how her child influenced her into becoming a professional chef herself. 1. Tell us how you came to be a chef! I’ve always cooked for my family from a tender age. However, it started professionally for me when my Son loves macarons so much that I decided to learn to bake them. To my surprise, they were very well received and remains my signature dish till now. 2. Being a mother yourself, do you cook often for your kids? I plan my family’s meal every day and either cook or at least prepare the food in the morning with specific directions on the type of cooking style to ensure that the meal maintains its best nutrition and taste, and of course, an overall balanced meal. 3. Everyone loves food cooked by the Mom – what’s your favourite dish cooked by Mom? It would be my mother’s signature pineapple tarts! 4. 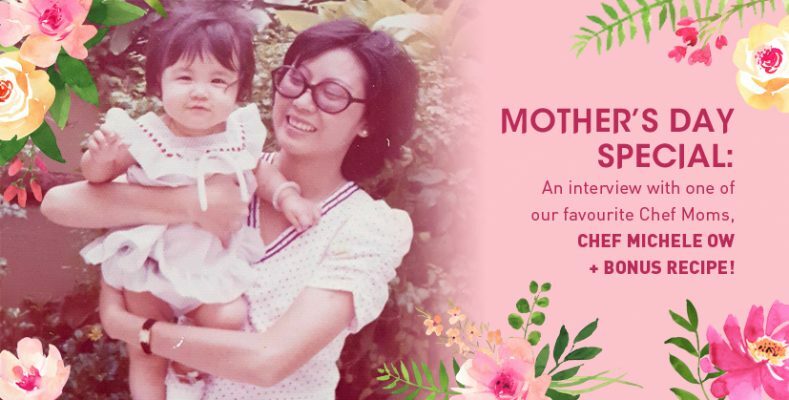 How do you plan to make this day special for Mom? I will cook her favourite dish, Vongole. 5. Finally, would you be able to share a simple yet delicious recipe for our readers to try this Mother’s Day? 1) Heat butter and olive oil and fry garlic (and Chilli flakes if using) for 1-2 minutes.